DescriptionDear Esther is a first-person exploration and adventure video game developed by The Chinese Room for Microsoft Windows, Mac OS X, PlayStation 4 and Xbox One. 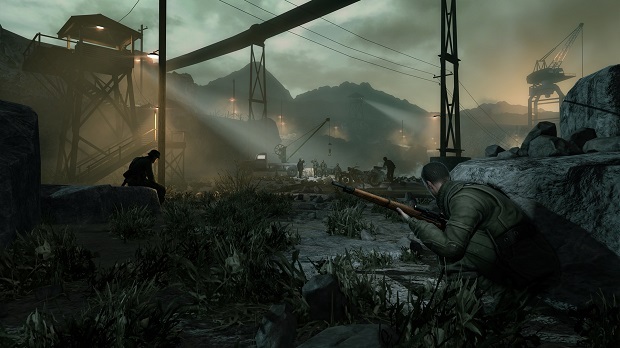 First released in 2008 as a free-to-play modification for the Source game engine, the game was entirely redeveloped for a commercial release in 2012. 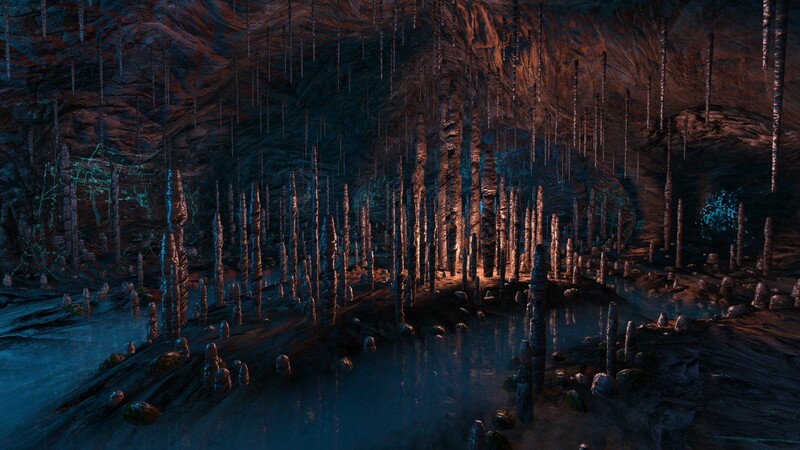 Dear Esther: Begin a journey through one of the most original first-person games of recent years.